The Bridge program students have been partnered with Lowell Boat House to learn boat building. Last year’s boat was bought by the production company for The Marvelous Mrs. Masiel. 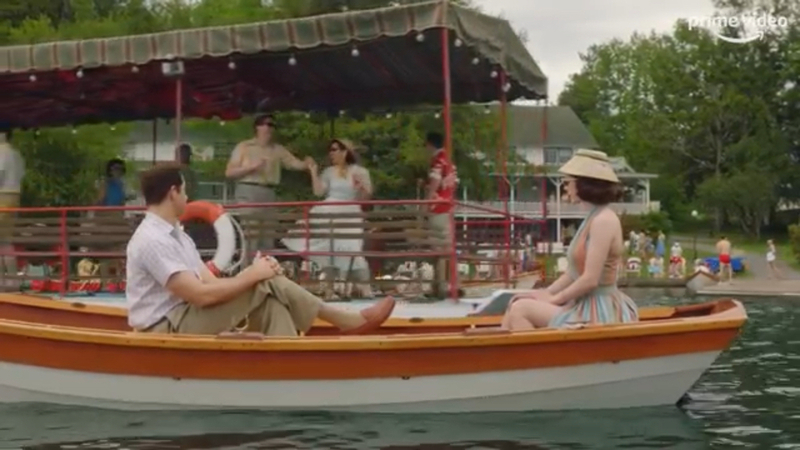 Our boat was just seen in an episode in Season 2! !